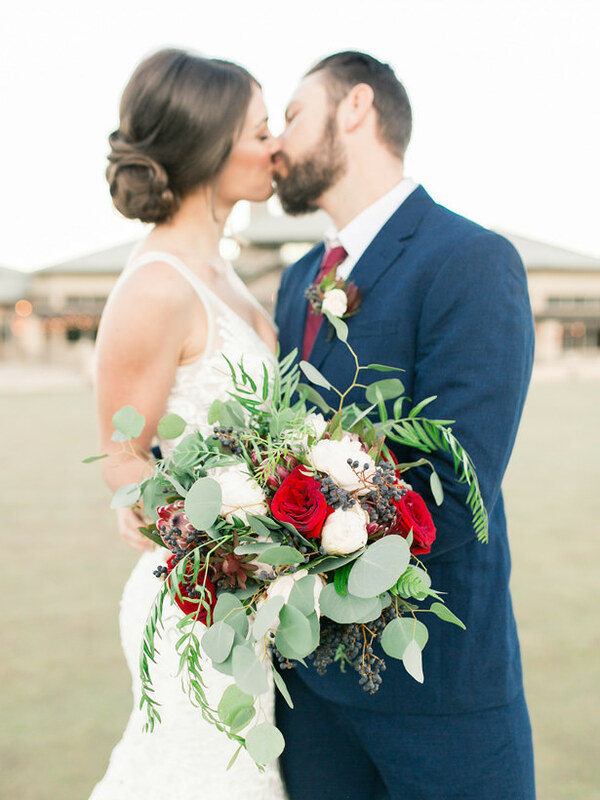 Happy 4th of July loves! 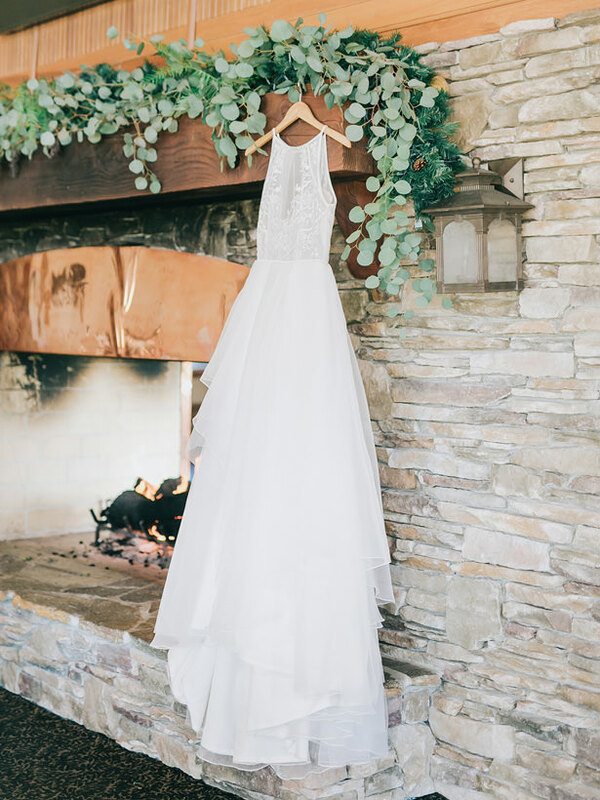 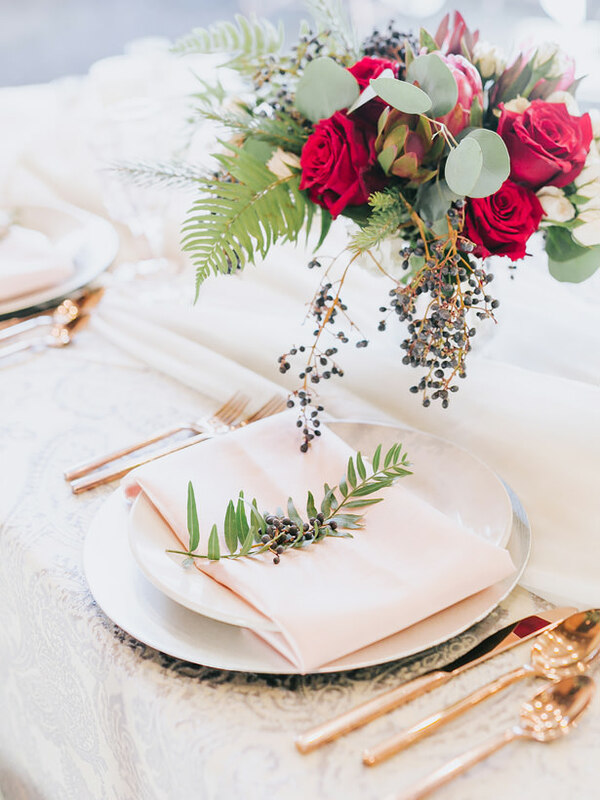 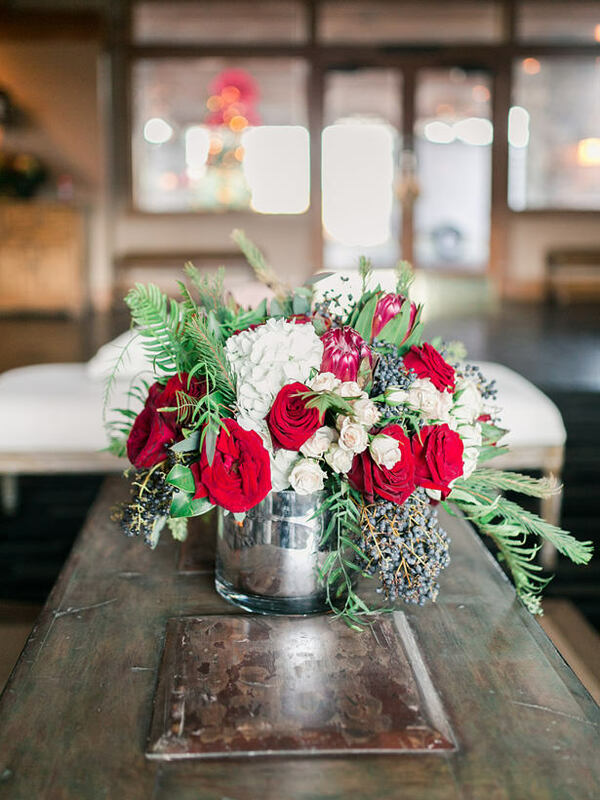 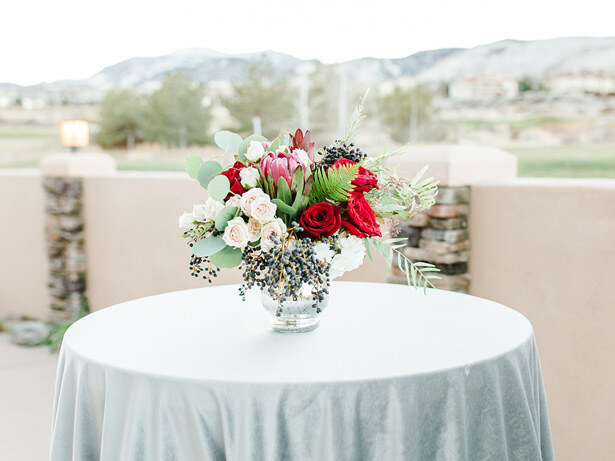 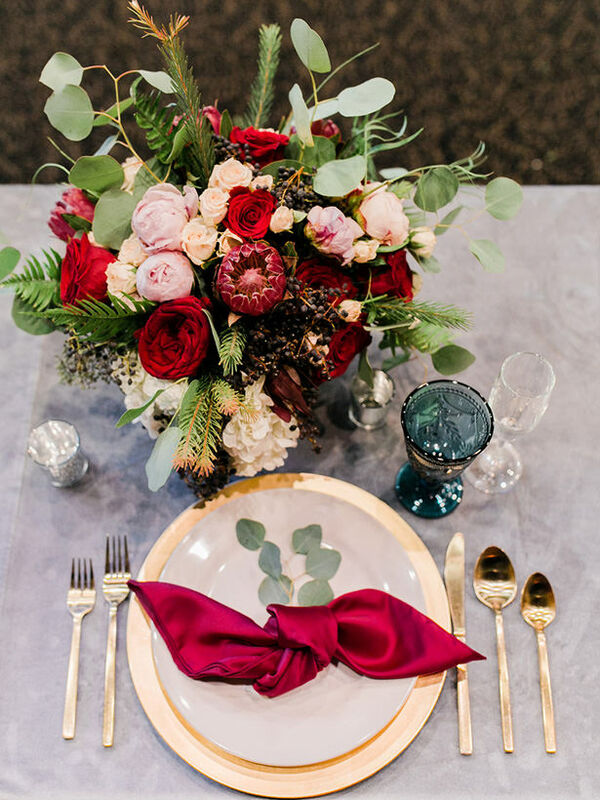 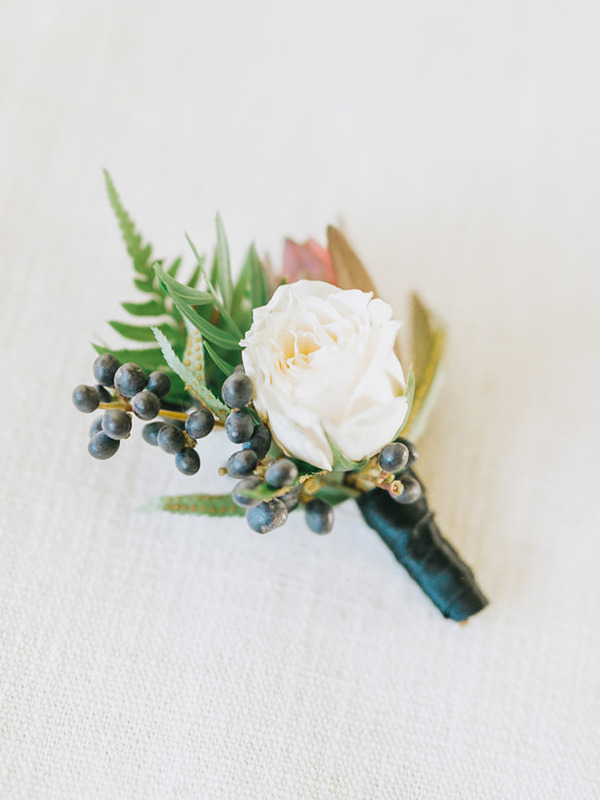 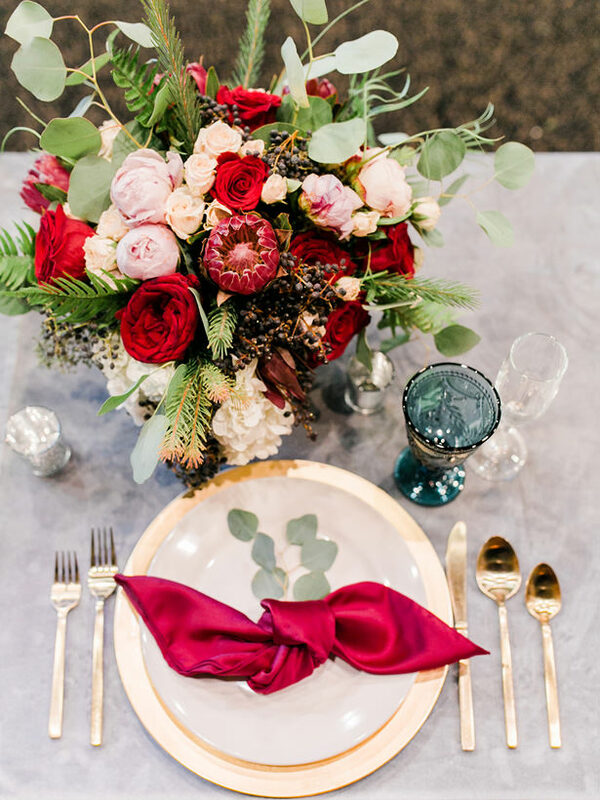 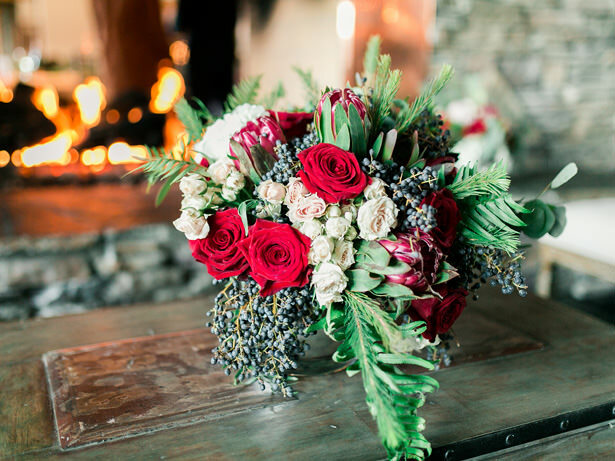 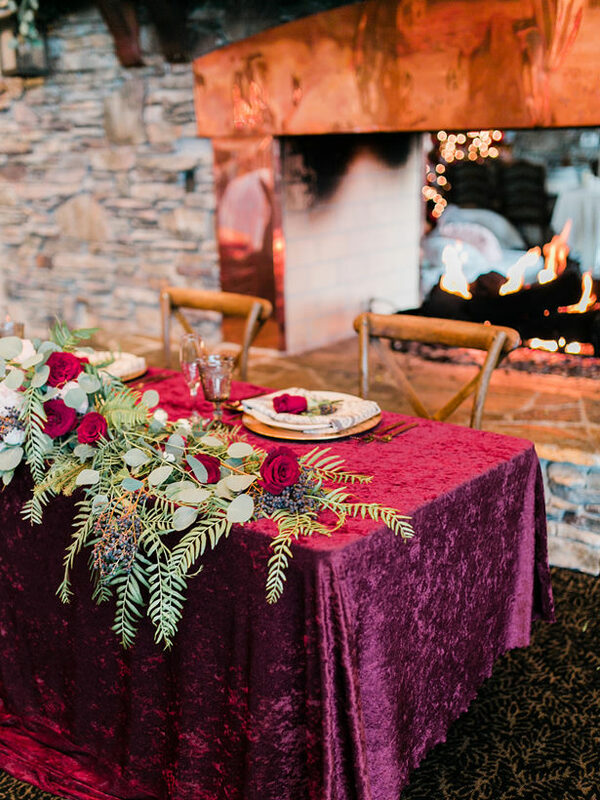 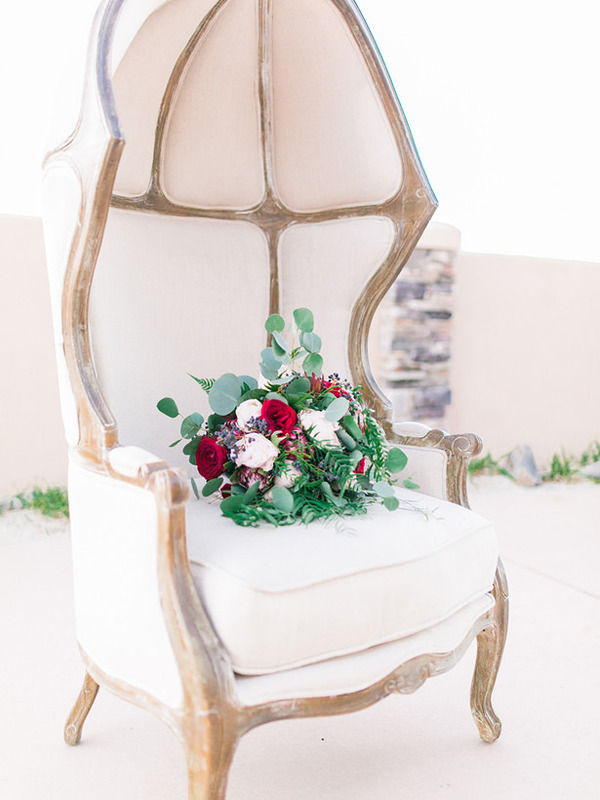 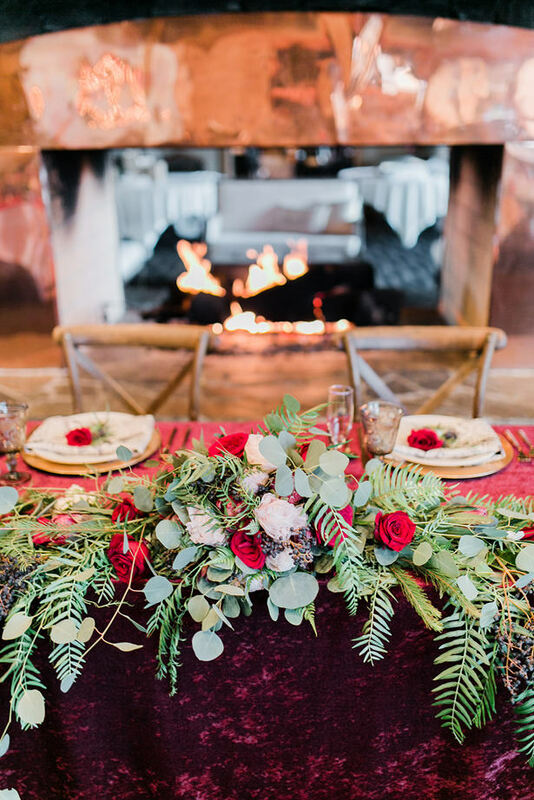 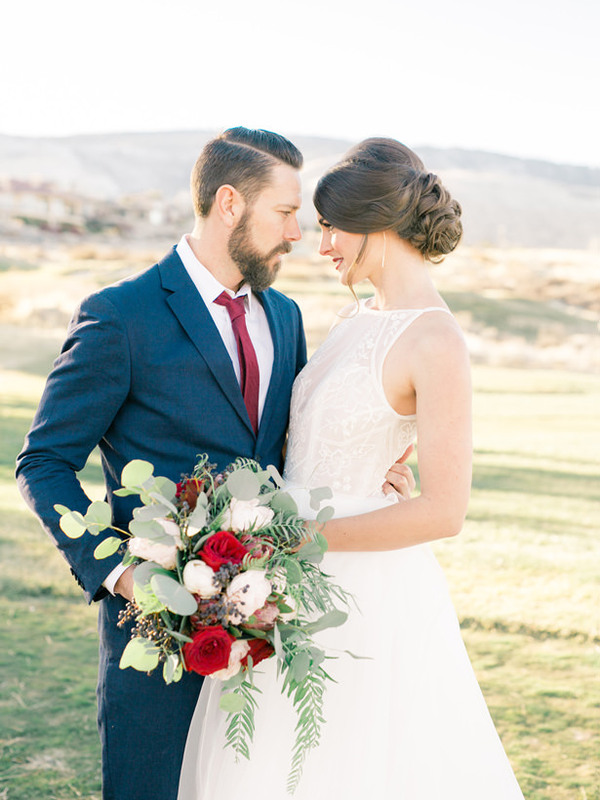 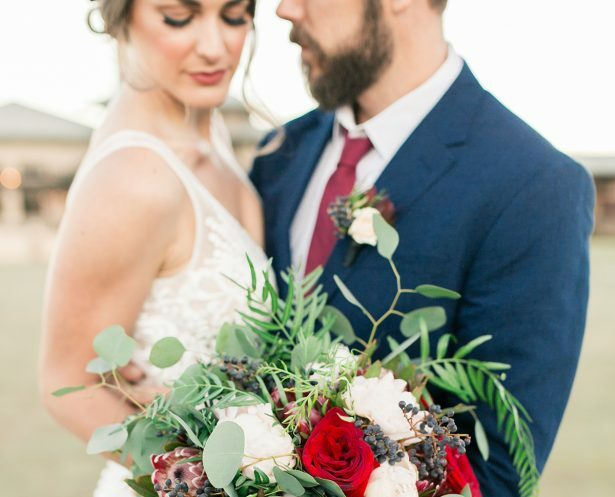 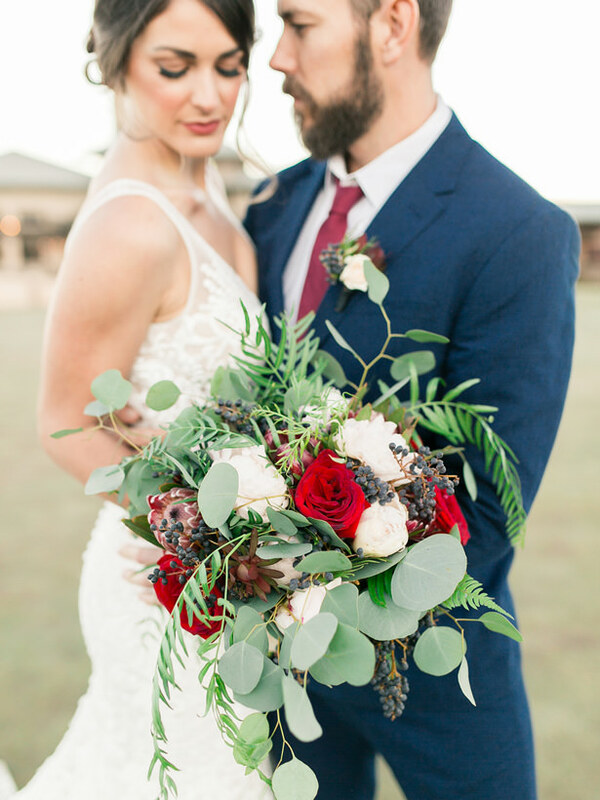 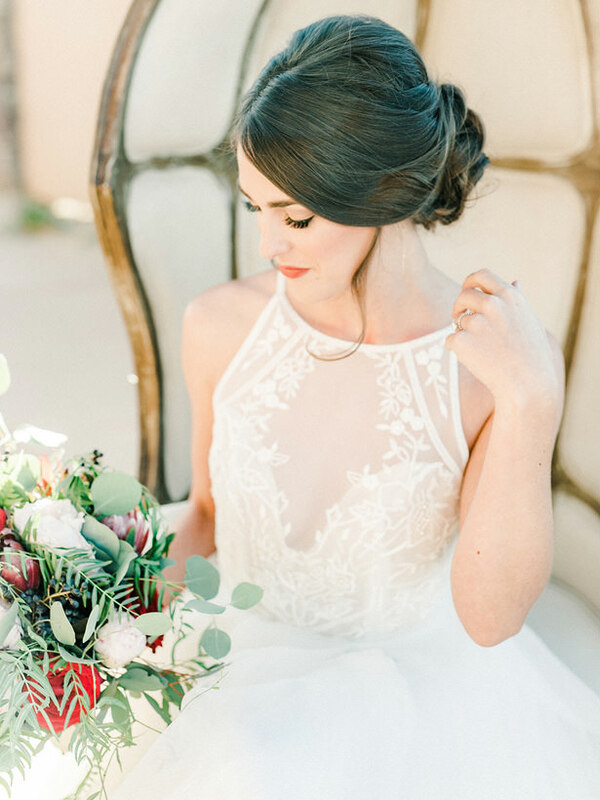 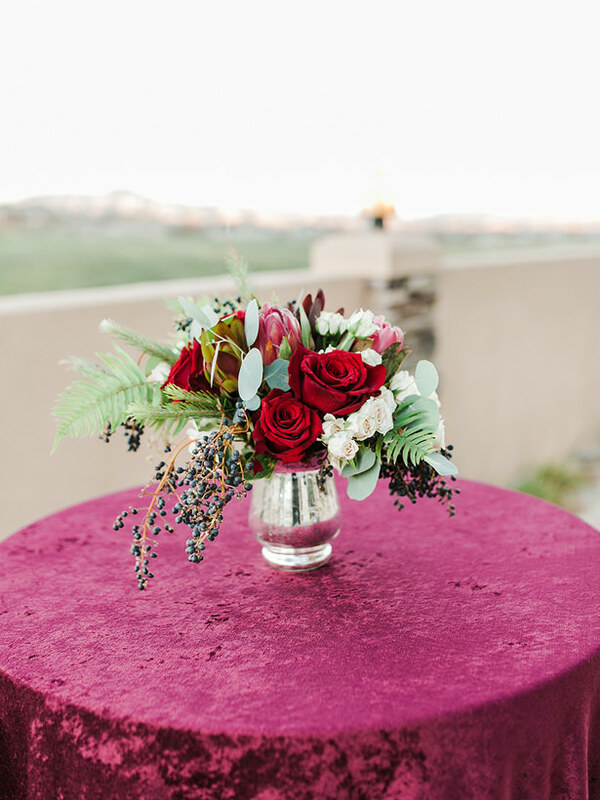 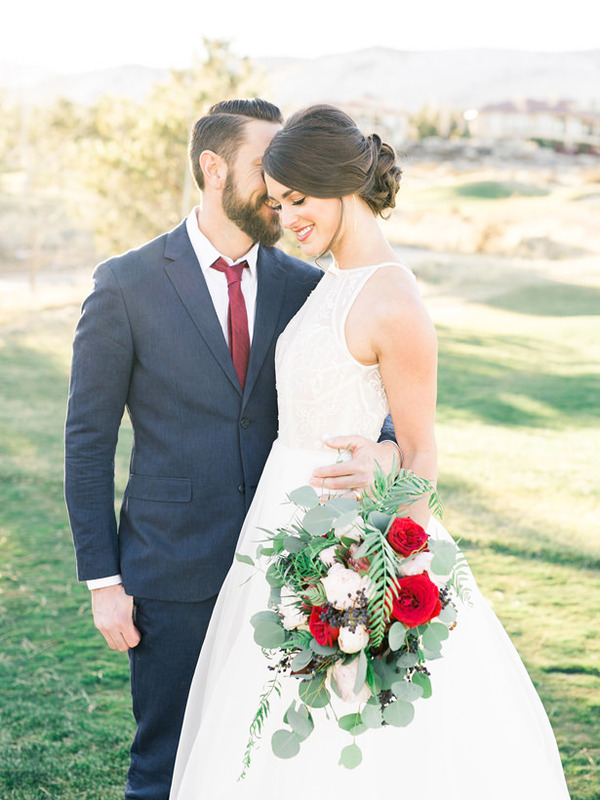 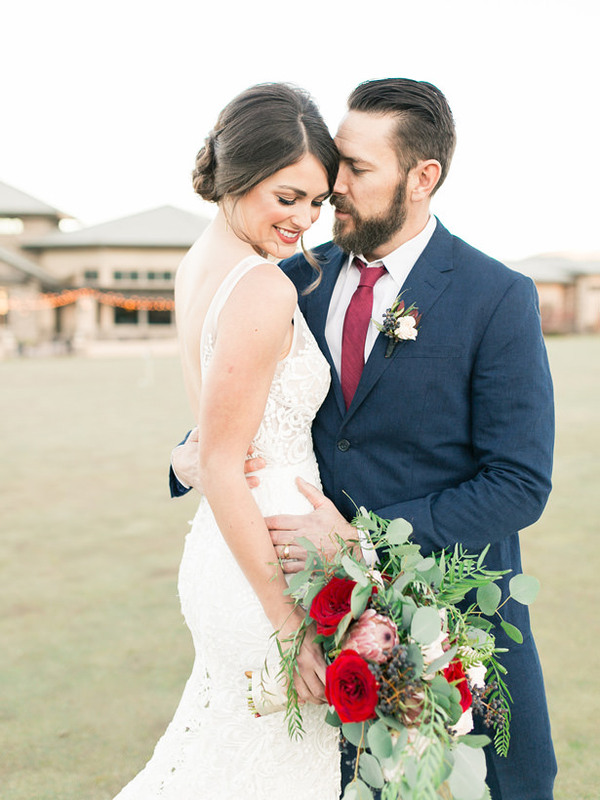 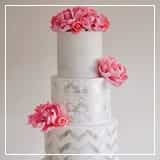 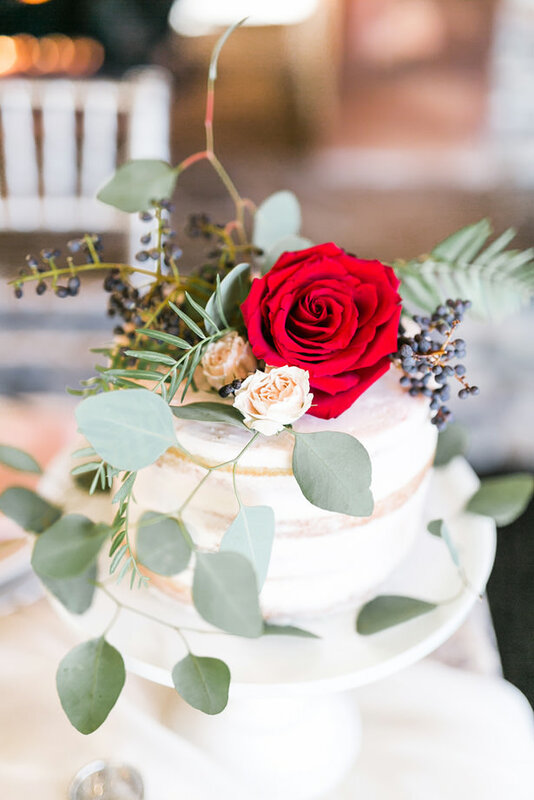 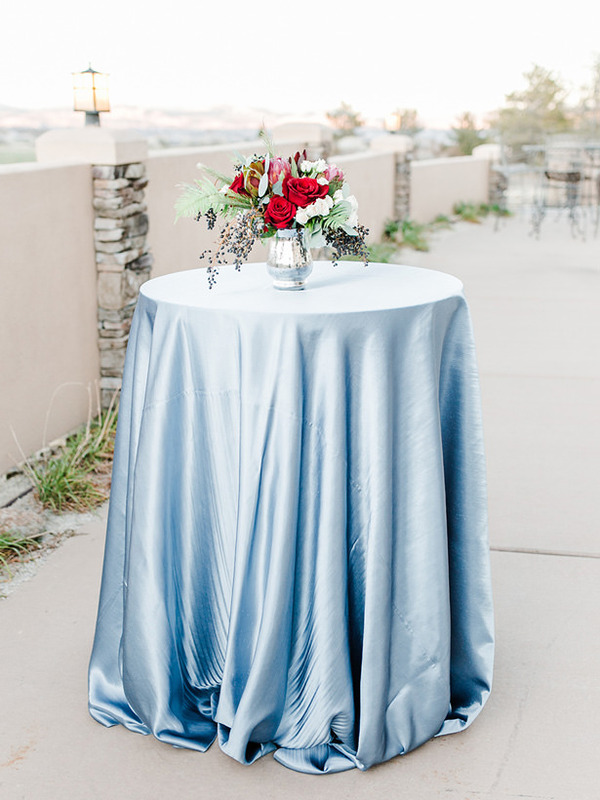 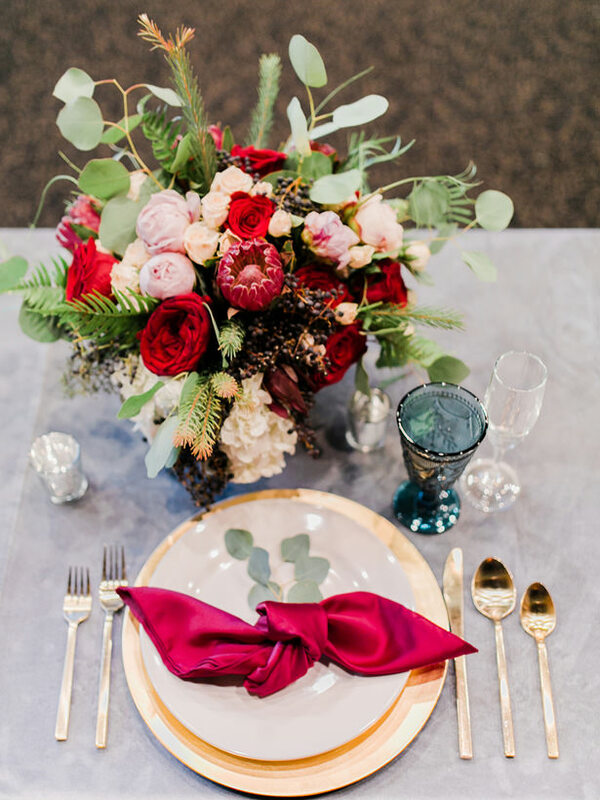 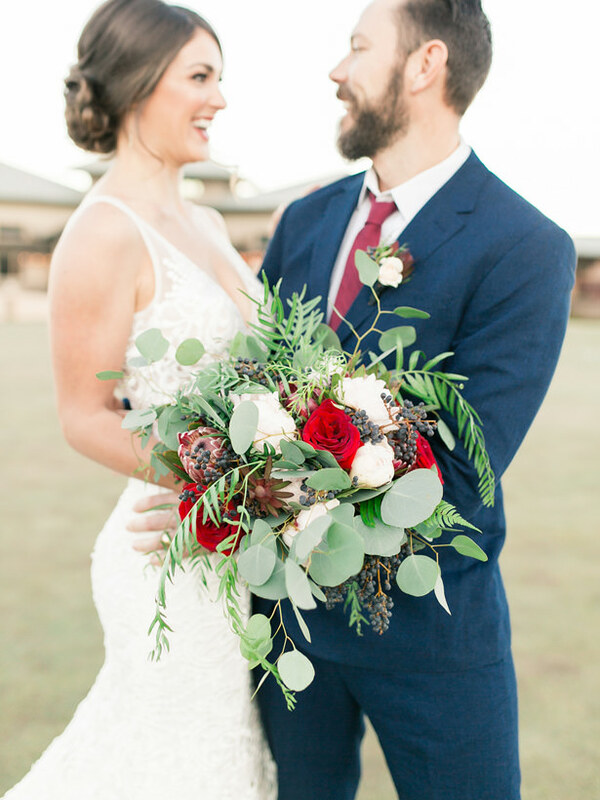 Today we are bringing you some lovely burgundy and navy mountain wedding inspiration in the form of a styled shoot. 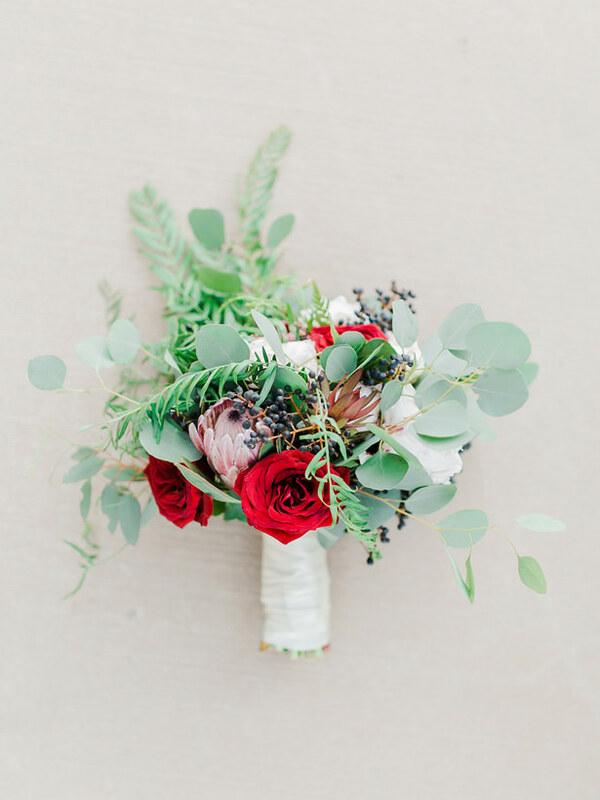 Get your dose of red, white and blue below, and then go on to have a fun and safe holiday! 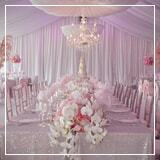 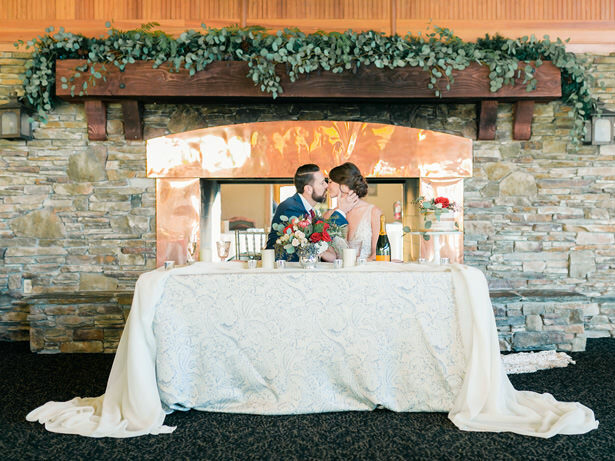 Sometimes a beautiful venue and a beautiful couple are all you need. 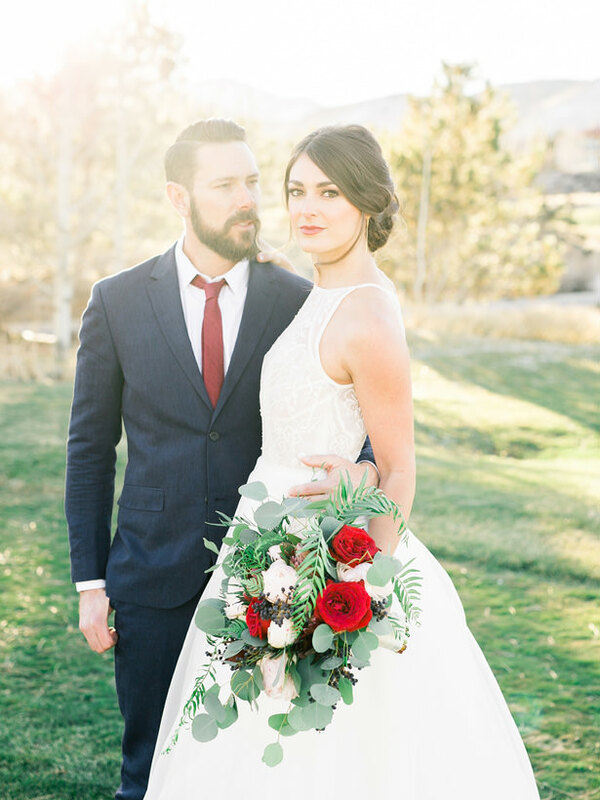 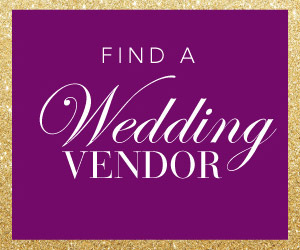 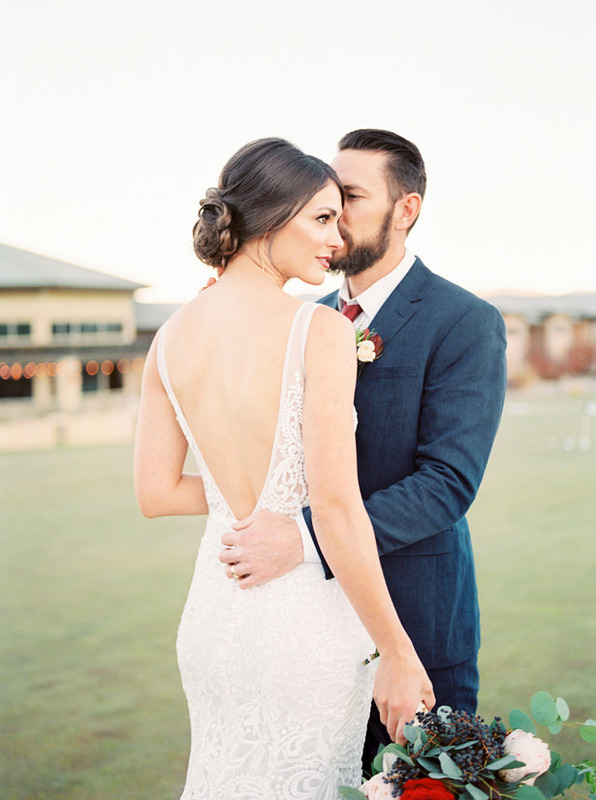 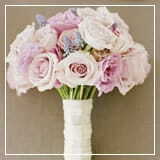 The bride had not one, but two stunning gowns by Swoon Bridal Salon and the groom looked dashing in a modern blue suit. 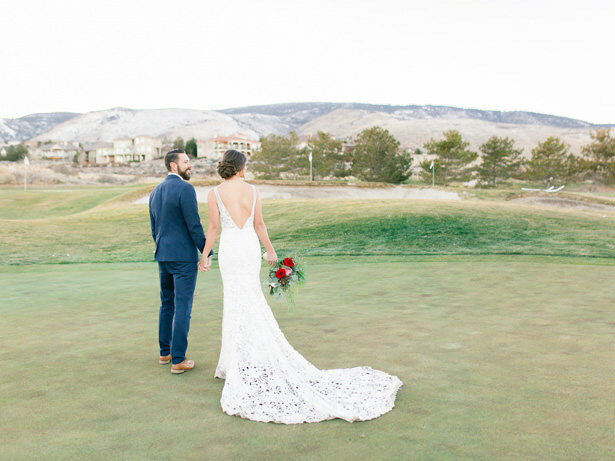 And all of it took place against the stunning backgrounds of mountains and dessert at the Arrow Creek Golf Course in Reno. 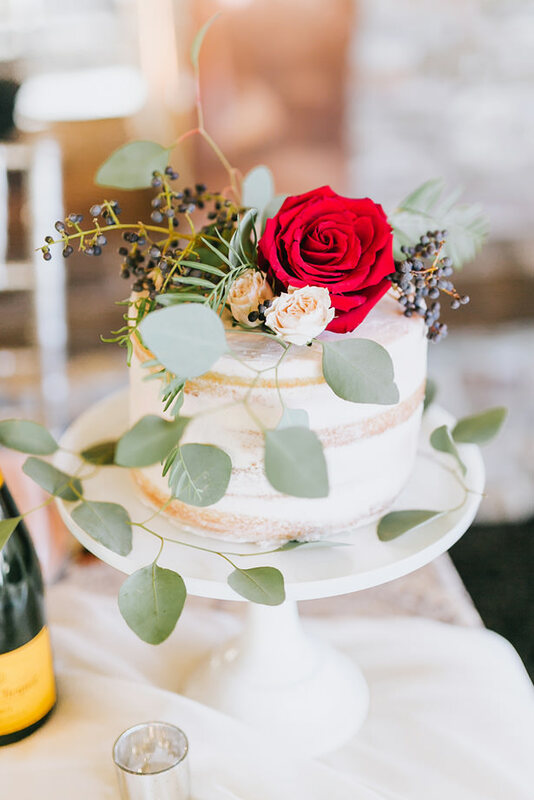 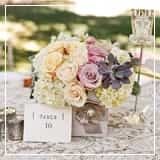 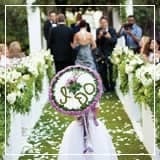 The greenery in the bouquet, the naked icing and fresh flowers decorating the cake — so many little details gave a nod to the stunning natural surroundings. 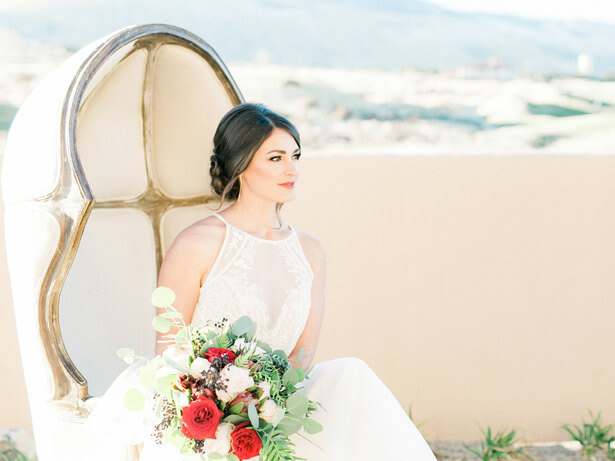 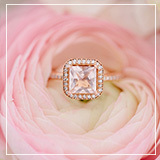 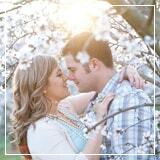 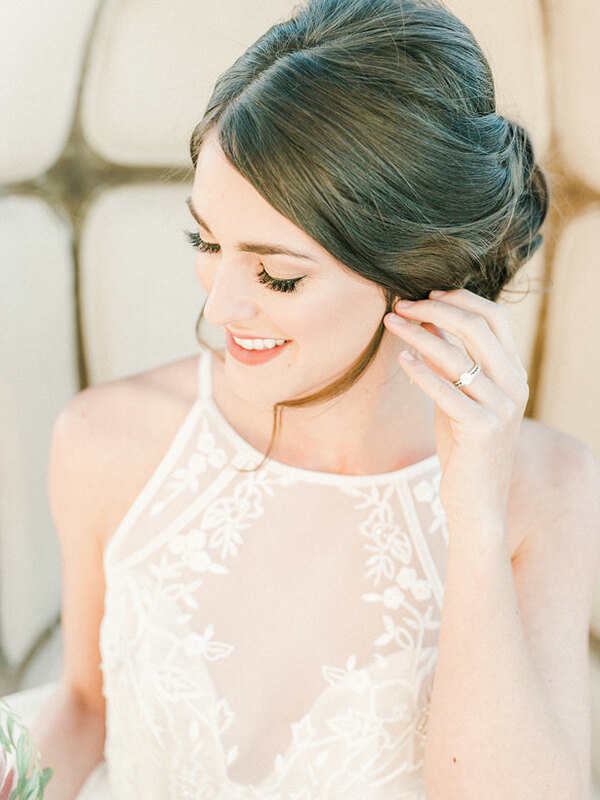 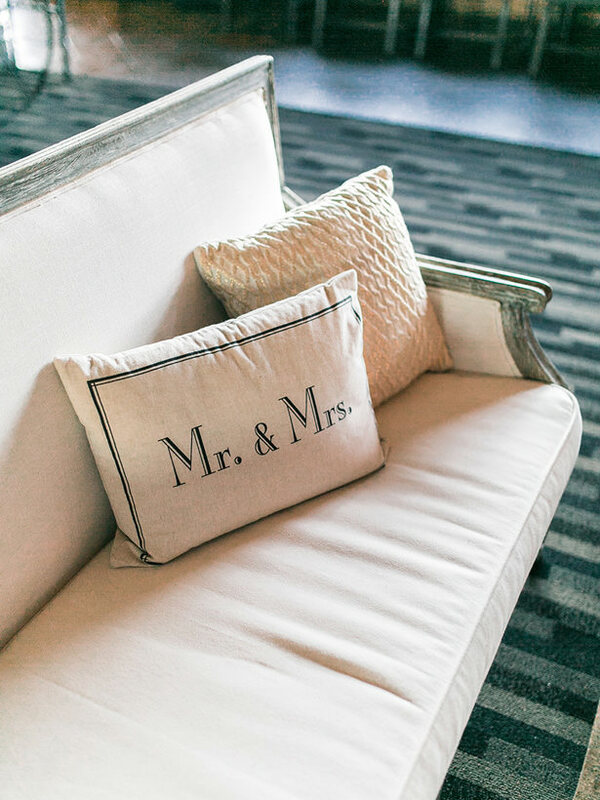 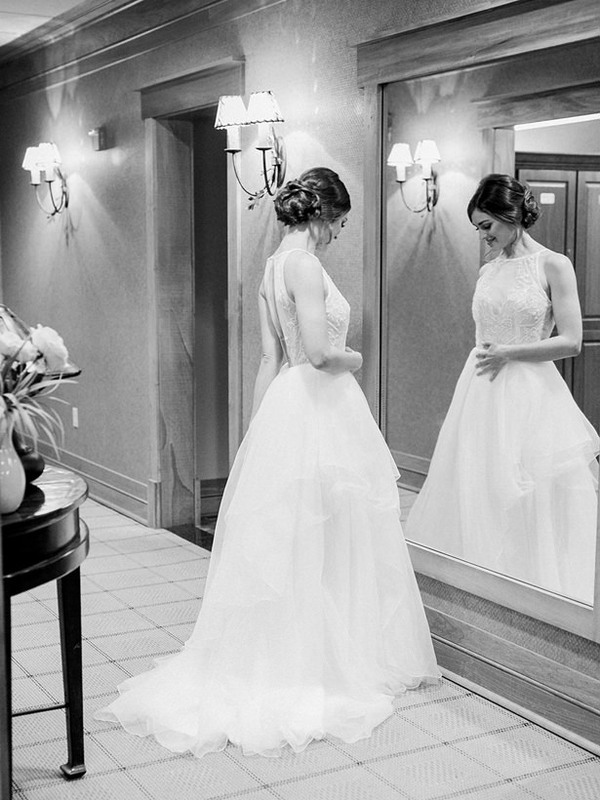 Check out the FULL GALLERY from Mandy Ford Photography to see how this couple really nailed the “wow” factor.